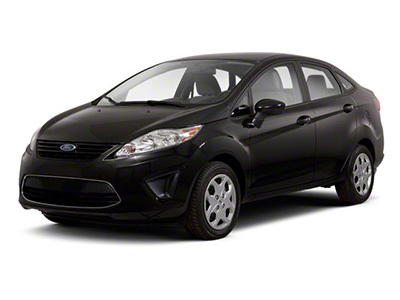 With the release of the new 2012 Ford Fiesta, Ford Motor Company did more than just produce another reliable and safe vehicle. In the second year of production they packed the car with style and substance. 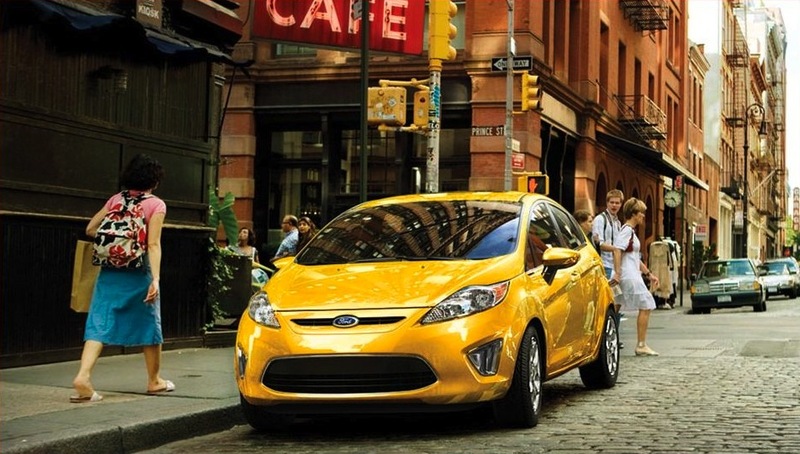 According to U.S. News, the 2012 Ford Fiesta ranked 2nd on the list of affordable small cars. This is thanks to its ability to offer an impressive 40 hwy mpg while maintaining suitable driving dynamics, a cozy interior, and competitive interior tech for its class. But what really touts this car’s horn is its remarkable stylistic appearance that offers owners more customizable options to express themselves. To some their car may simply be a vehicle that transports them from point A to point B. But to some of us others, we take this situation more seriously. To us, our car is a representation of who we are, an expression of our personal style. That’s where the 2012 Ford Fiesta comes in. With all of the new customizable options, if you want to make a personal style statement to all those other wheels on the road, then this is a match made in heaven. The new 2012 Ford Fiesta struts its stuff in exciting statement colors that are complimented by the two new interior packages which add coordinating pops of color in the two-tone seats, center stack, steering wheel, and door trim inserts. 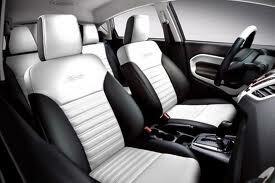 Owners can choose from Oxford White or vibrant Race Red. Ford has also pulled some inspiration from some of their European vehicles, which encouraged them to offer a new premium sport appearance package that fashions the Fiesta into a cooler more race-like version of itself. With this package, the Fiesta will boast black mirrors, grille, headlight surrounds and rear hatch spoiler that exude confident style. To top it all off, any model equipped with a manual transmission will be dressed with 16-inch polished alloy wheels and not to mention a shorter final drive ratio to improve acceleration. So if you’re looking to downsize without feeling like you’re downgrading or having to sacrifice your personal expression check out our Ford Fiesta Inventory and let us know right away if you have any questions. We would be more than happy to assist you.